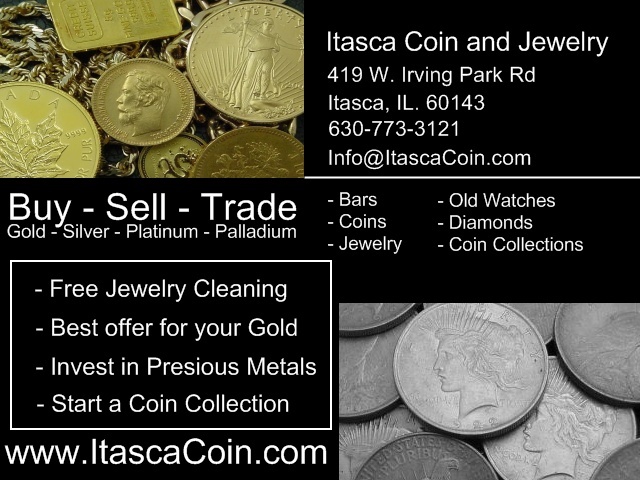 Get cash for your old gold jewelry. 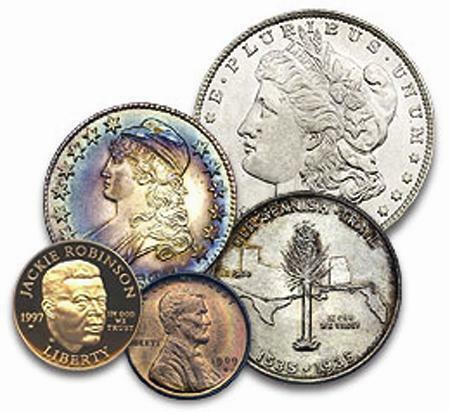 We buy silver, platinum and palladium too! 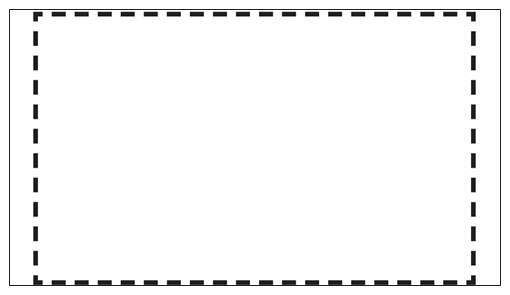 Here is a detailed listing of the merchandise we sell and the services we provide. We are located one block west of the Itasca train station in Itasca Illinois, and kiddie corner to the Itasca Police Station. 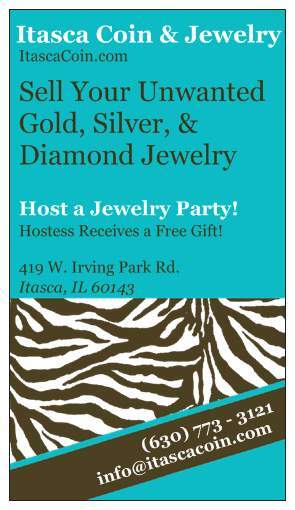 Itasca Coin and Jewelry is located in the northwest suburbs near the Chicago suburbs of Addison, Elk Grove Village, Medinah, Roselle, Wood Dale, Bensenville, Bloomingdale, and Schaumburg.